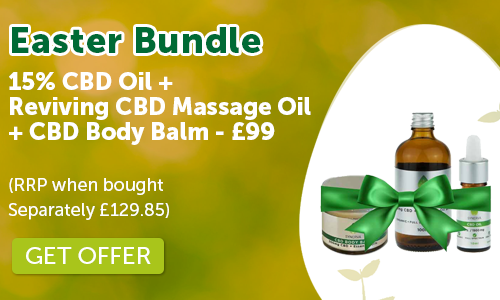 15% CBD Oil – 15% / 1500mg/10ml of Phytocannabinoid Rich CBD Hemp Oil. Full Spectrum, Zero THC, Organic, Non-GMO, Pesticide Free. Category: Oil. Tags: 15% / 1500ml PCR CBD Hemp Oil 10ml, high strength cbd oil. 10ml of 1500mg / High Strength 15% CBD Oil. Each drop contains 7.5 mg CBD Oil and 10ml Bottle contains 200 drops.